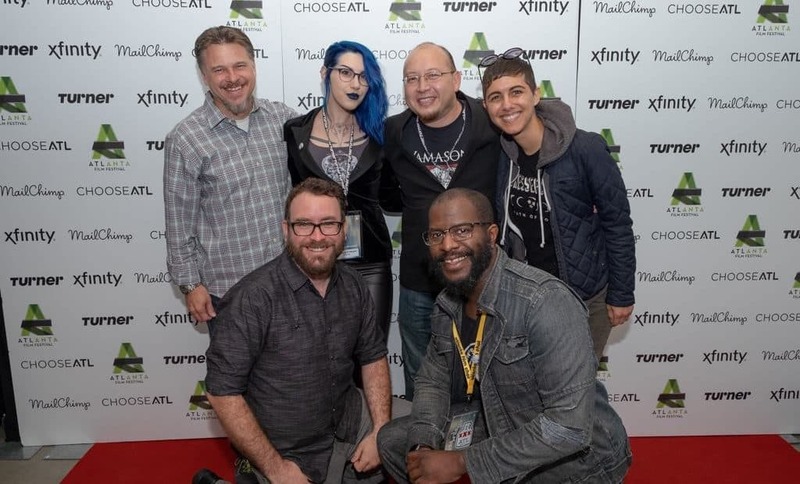 Catch up with Dark Dunes at DragonCon 2018! 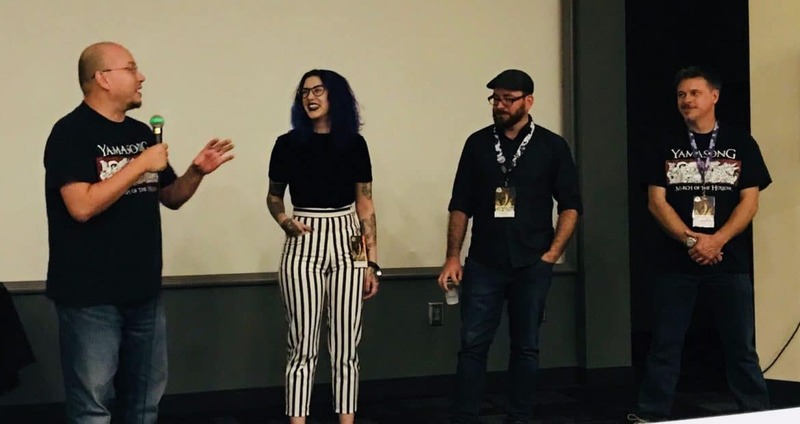 Dark Dunes Producer Mallory O'Meara shares her thoughts on what it was like premiering Yamasong: March of the Hollows at the Atlanta Film Festival. 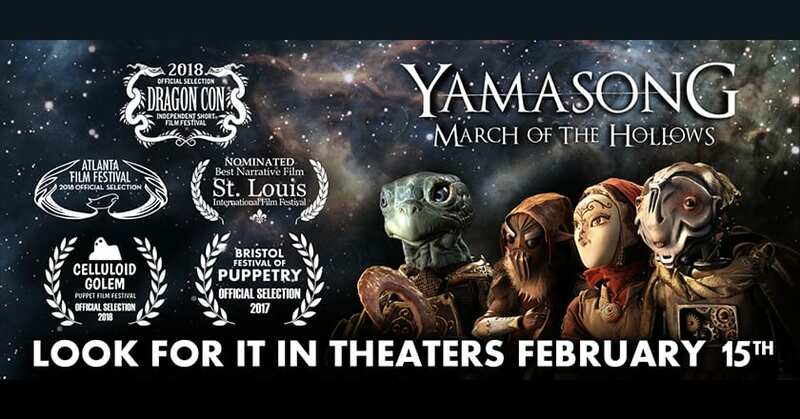 Director Sam Koji Hale shares a behind-the-scenes peek into the Yamasong World Premiere at the Atlanta Film Festival! 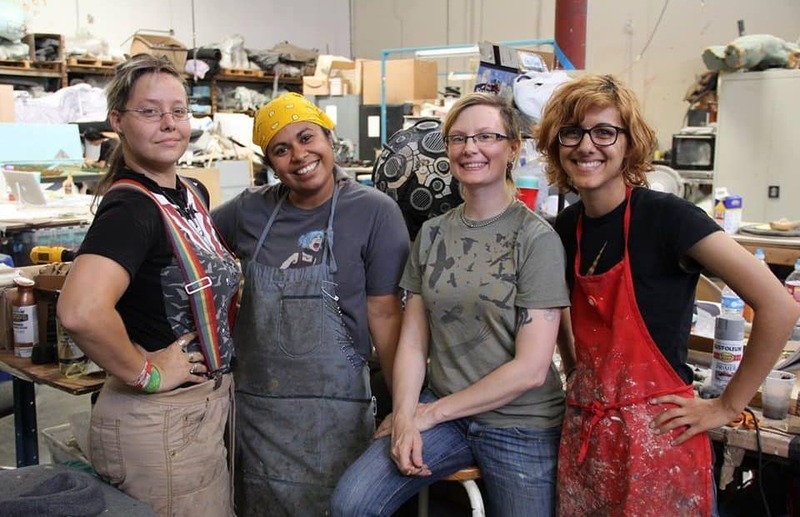 We're celebrating the Women of Yamasong on this International Women's Day 2018!